Federal Treasury yesterday released its Reforms to combat illegal phoenix activity – Draft Legislation and the insolvency industry’s key association produced a summary of the exposure draft’s key points and invited members to provide feedback for inclusion in the Australian Restructuring Insolvency & Turnaround Association’s (ARITA) submission. It will now be an offence for company directors to engage in creditor‑defeating transfers of company assets that prevent, hinder or significantly delay creditors’ access to those assets. 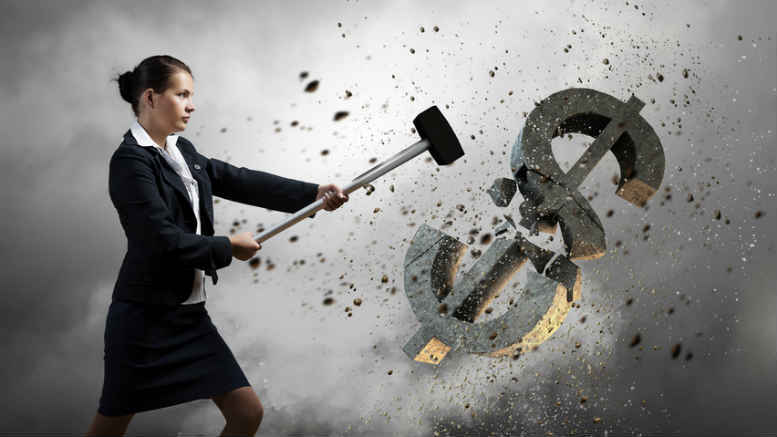 Pre-insolvency advisers and other facilitators of illegal phoenix activities will also be on the hook, with a separate offence for any person who procures, incites, induces or encourages a company to make creditor‑defeating transfers of company assets. These will be both criminal and civil offences, attaching the highest penalties available under the law. The offences will be supported by an extension of the existing liquidator asset clawback avenues to cover illegal phoenix transactions. ASIC will also receive a new regulatory tool to recover property that has been transferred under an illegal phoenix transaction. This tool will be particularly important where a liquidator is complicit in or turning a blind eye to illegal phoenix activity. These supporting measures will assist with the quick and efficient recovery of property, for the benefit of all employees and creditors. That last initiative relating to expanded ATO powers looks very much like a reference to the Draft Treasury Laws Amendment (Black Economy Taskforce Measures No. 2) Bill 2018: Removing tax deductibility of non-compliant payments so it’ll be interesting to see what unintended consequences might evolve – a new genre of preference payments perhaps? 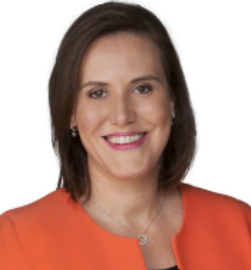 Minister O’Dwyer depicted the reforms as a boon to law abiding businesses that can’t compete effectively against those that avoid tax and other obligations through phoenix conduct. “The Government is cracking down on illegal phoenix activity for the benefit of all the hard-working Australians who are negatively affected by this abhorrent behaviour,” she said. “This reform package is based on strong support provided from stakeholders in response to the consultation paper, and is informed by the work of the Government’s Phoenixing Taskforce. “The package will give our regulators better tools to deter and disrupt this illegal activity,” Minister O’Dwyer said. A look at the key amendments being proposed shows that Treasury is finally tackling the issue around the assignment of debts for less than full value, something that has assisted related party creditors in their efforts to manipulate outcomes by controlling creditors meetings. consideration provided for the assignment,” Treasury said in the exposure draft’s explanatory statement. In its media release Treasury described the reforms as ” …. tightly targeted at those who misuse the corporate form, while minimising any unintended impacts on legitimate businesses and restructuring. Submissions close on September 27, 2018. 1 Comment on "Industry acts as Treasury releases phoenix reforms"
Looks a bit like the “Tainted Property” amendments proposed under the Bankruptcy Act 1966 in May 2004. They were not enacted as they were seen to be totally impractical.